On August 16th, our story community took a trip to one of our favorite places, the Little House of Glencoe, for a day-long writing retreat. 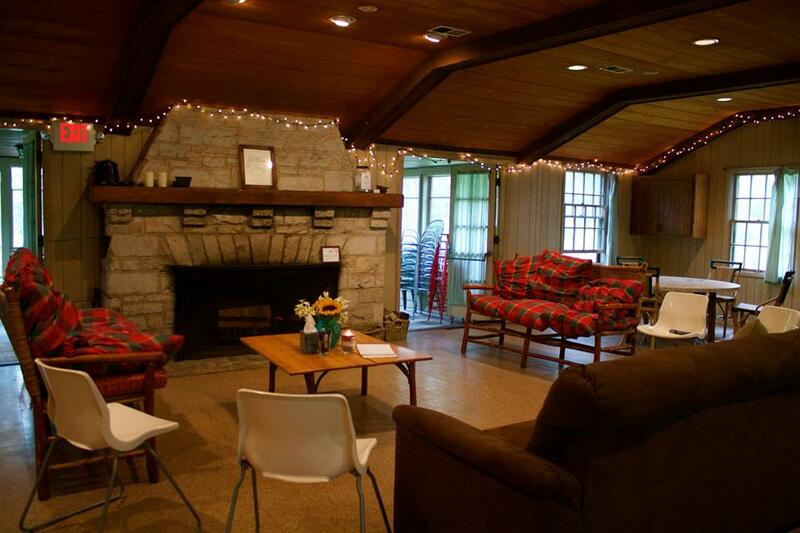 The cabin includes this lovely living space, perfect for story writing and sharing. 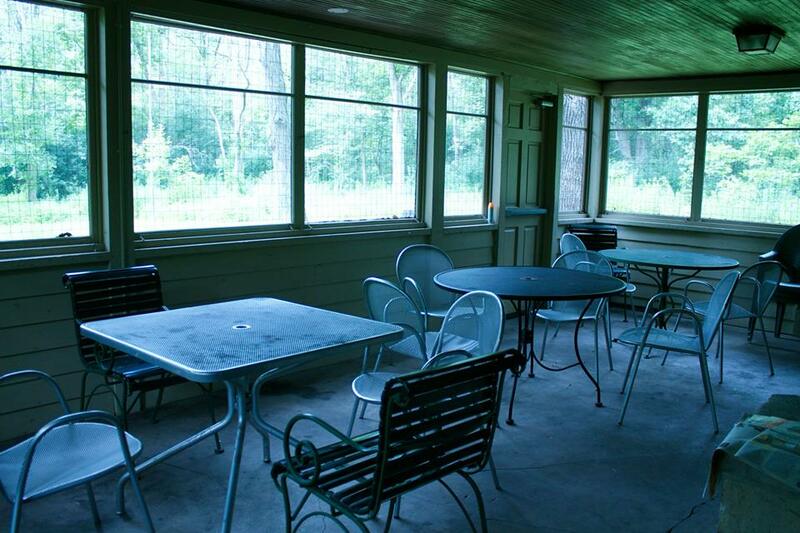 And a screened in porch to explore writing prompts with a beautiful view of the trees. 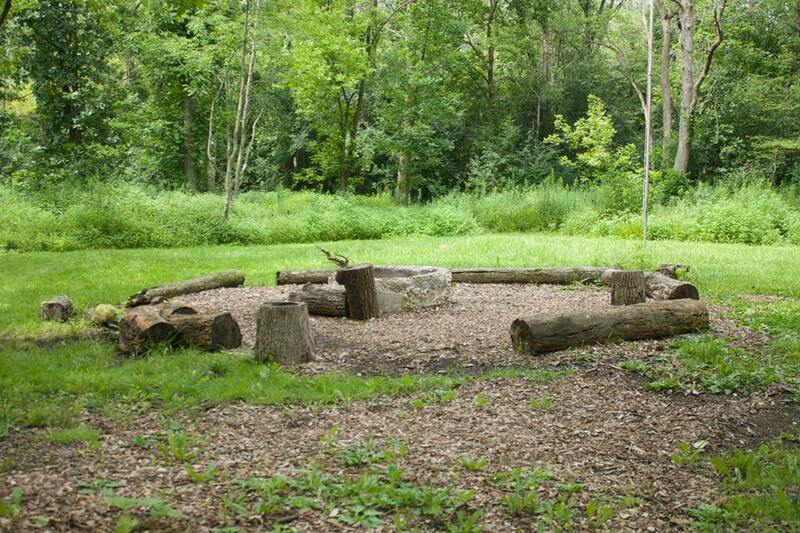 Outside, there’s a perfect spot to gather around a fire pit. And luxurious space to write outdoors. 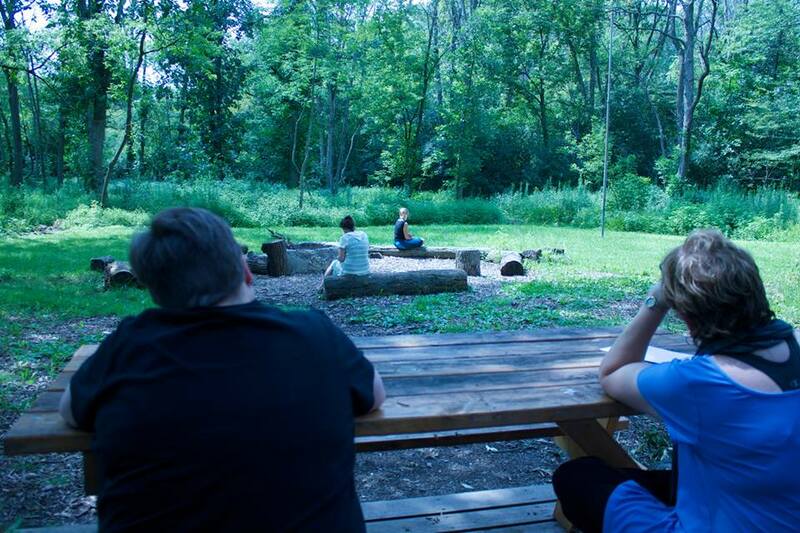 It was the most tranquil setting for our end of the day story share where we invited everyone to read something they’ve been working on or even something they wrote during one of the earlier writing prompts. We are so grateful for this supportive community of writer, tellers, listeners and most of all, friends. 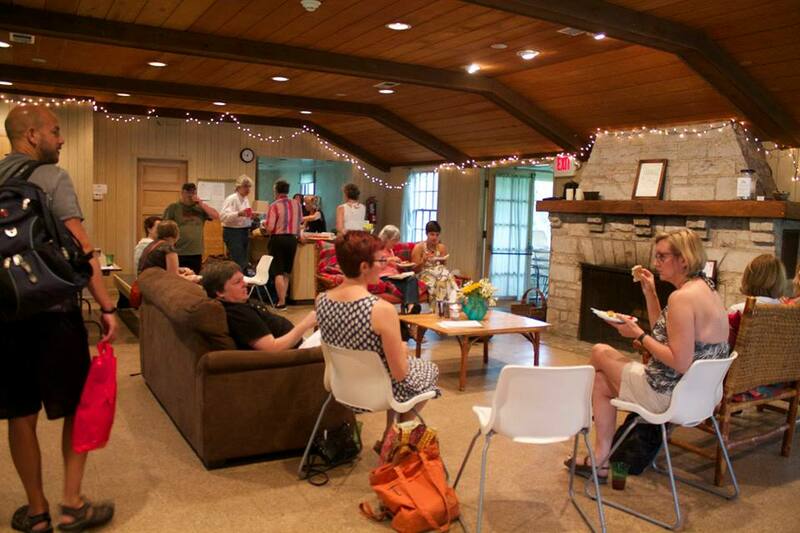 The retreat was a great opportunity to reconnect and also kick start some creative new story ideas. 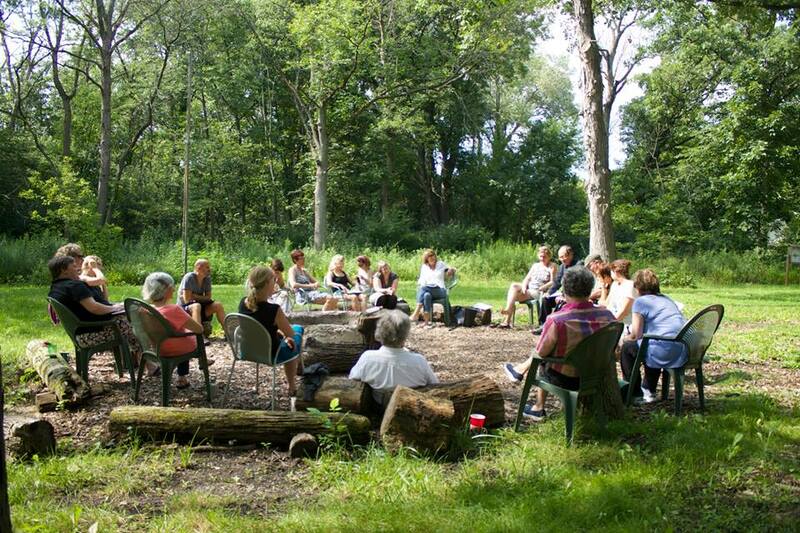 We hope to do another retreat again this winter. We hope you’ll join us!